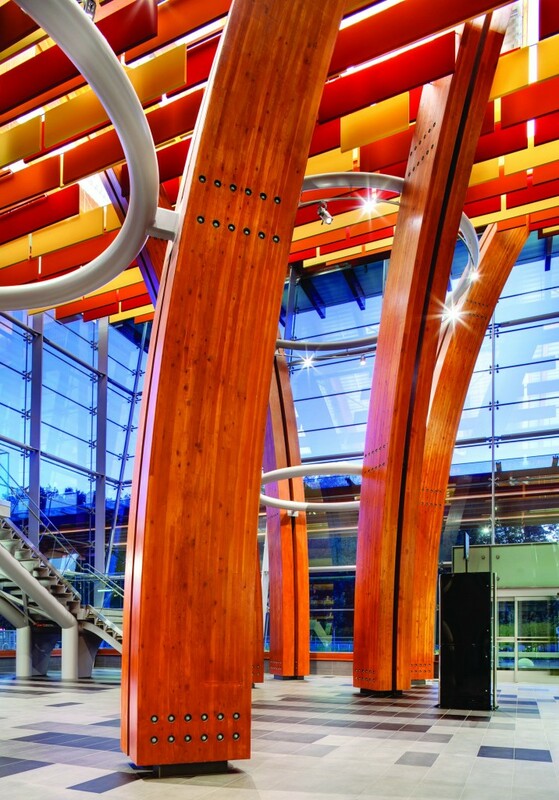 The Surrey Memorial Hospital Critical Care Tower represents the most significant application to date of structural and non-structural wood products in a B.C. healthcare facility. 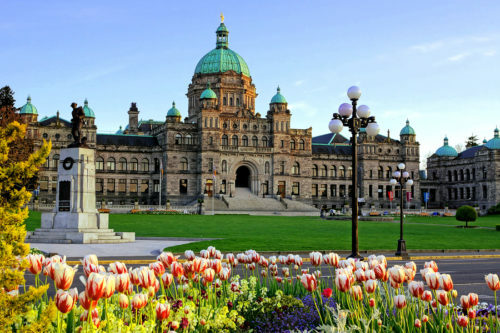 The use of wood in publicly funded buildings is encouraged by the province’s Wood First Act, but it is also supported by scientific research linking exposure to daylight and views of nature with improved patient recovery times and occupant well-being.